Enjoy the River Strand Lifestyle where you can swim in the pool soak in the hot tubs, play; tennis, pickle ball & golf , work out at the 2 athletic centers, eat at meal at the Clubhouse . 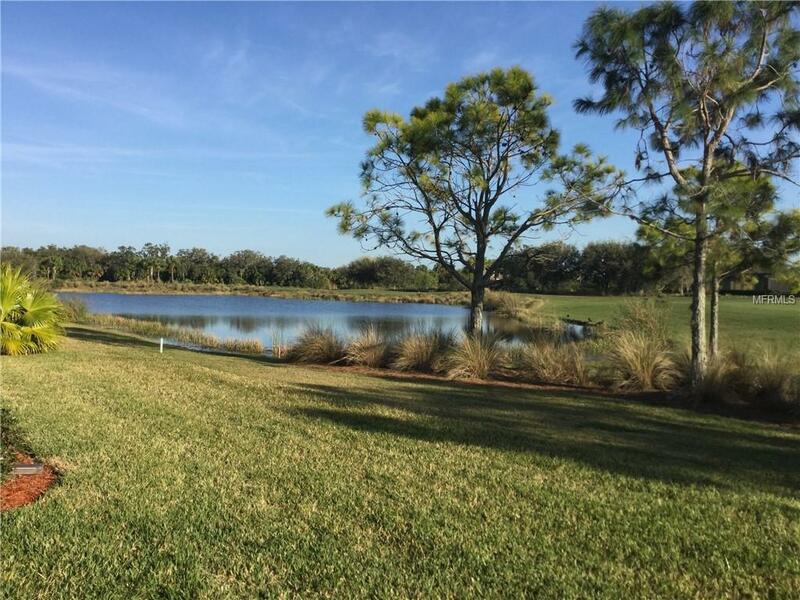 Take a walk and enjoy the serene surroundings of this waterfront Golf Community . 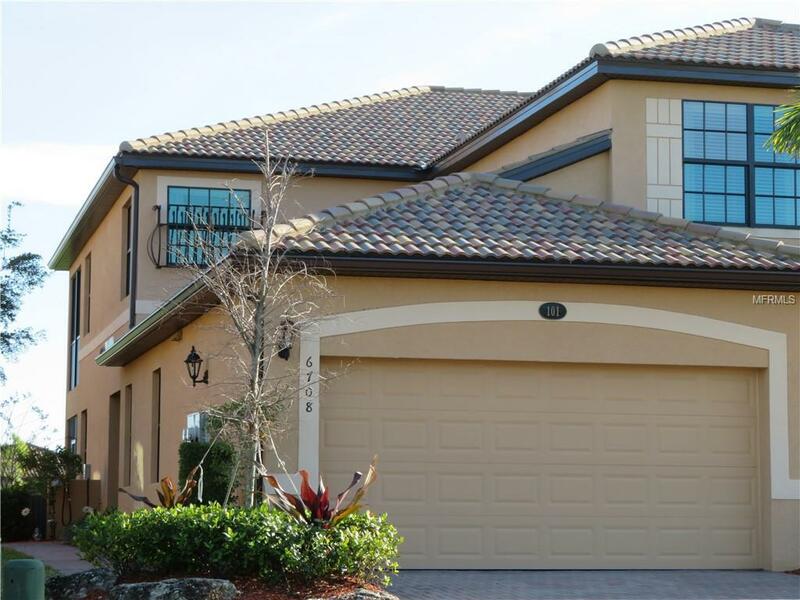 This immaculate 2 year old FIRST FlOOR Hibiscus Model features tile flooring in all the right places , everywhere but the bedrooms . 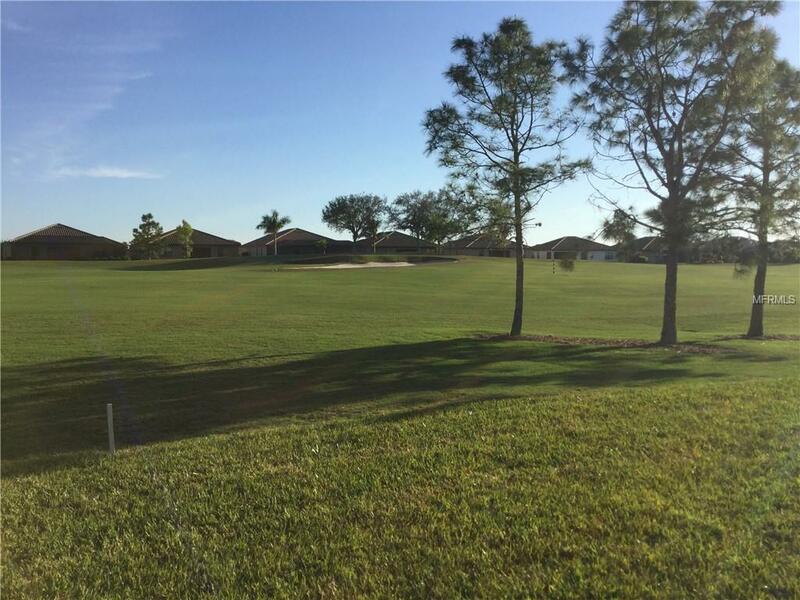 Relax on the large lanai and enjoy the views of the golf course, and the pond. 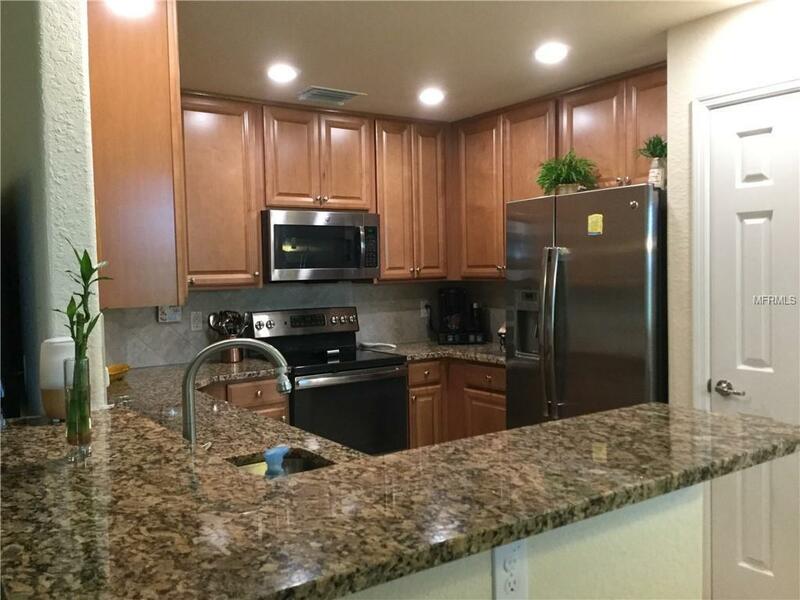 This spacious 2 bedroom home features granite counters, wood cabinets, eating pace in the kitchen, formal dining room and large living room. The Master Suite features 2 walk in closets, an oversized bedroom with a bath the features, double sinks, a soaker tub and separate shower. 2 car garage and storage area above garage. Great location with quick access to I 75 , Easy drive to the; airport , UTC Mall, Beaches, Downtown Sarasota & St Pete. Amenities Additional Fees This Unit includes A Social Membership With Use Of Clubhouse Pools Hot Tubs Tennis Courts Pickle Ball Fitness Centers Restaurants And Pay To Play Golf. $500/Year Food Minimum.